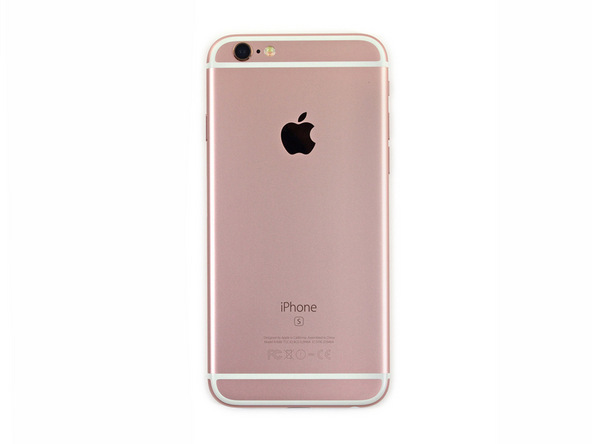 The smartphone Apple iPhone 6s has become a little bigger and heavier than its predecessor. 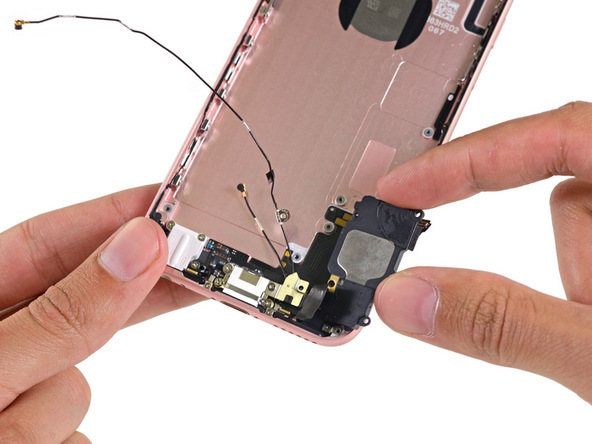 The novelty measures 138.3 × 67.1 × 7.1 mm against 138.1 × 67.0x6.9 mm for the iPhone 6, and the weight increased from 129 g to 143 g. Version 2015 is made of aluminum series 7000 and glass Ion-X. 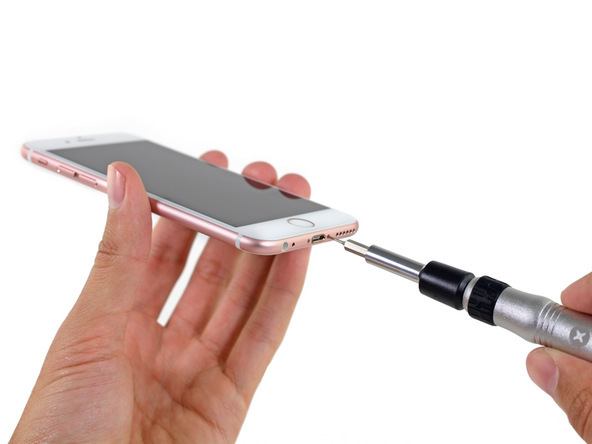 The device, which got to the dismantling, contains a 4.7-inch display Retina HD with a resolution of 1334 × 750 pixels (326 ppi) and support for 3D Touch technology. 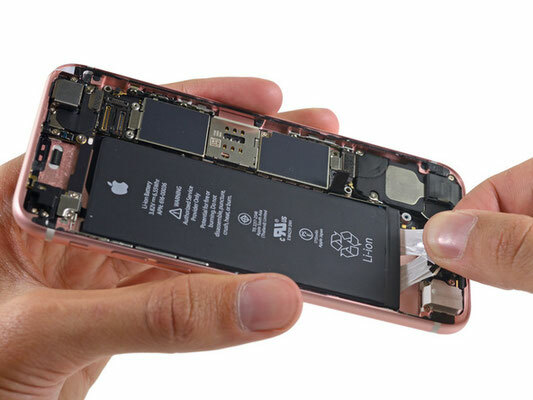 By the way, it is the need to add an additional layer to the display module and has led to an increase in the mass-dimensional characteristics of the novelty. 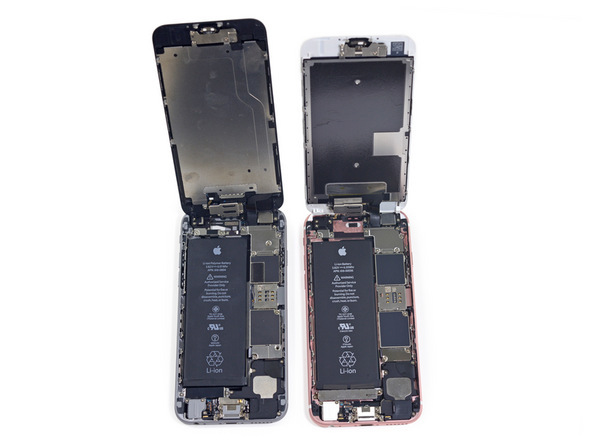 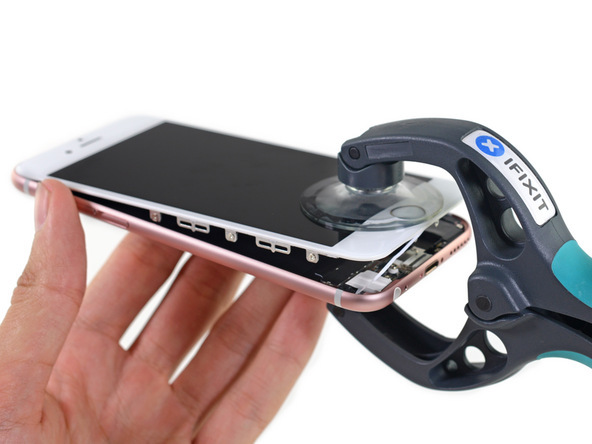 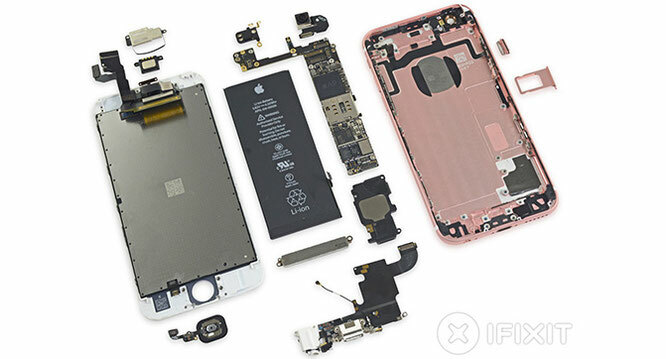 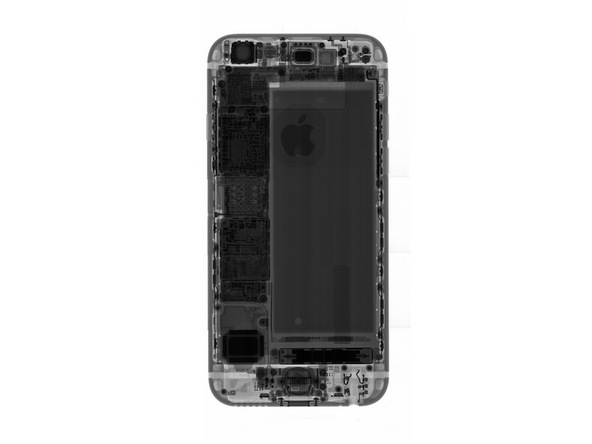 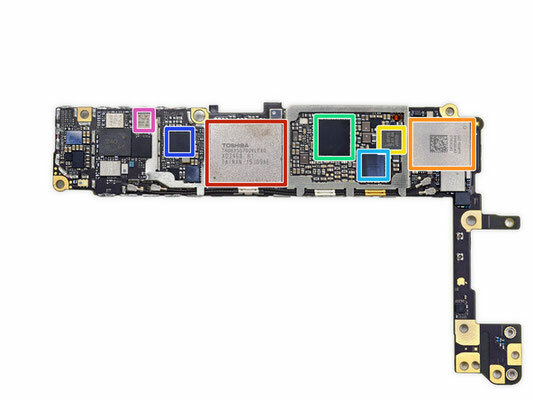 The entire display design weighs an impressive 60 g. The design of the display in the iPhone 6s has become more reliable, now along the perimeter of the device strips of glue are laid. 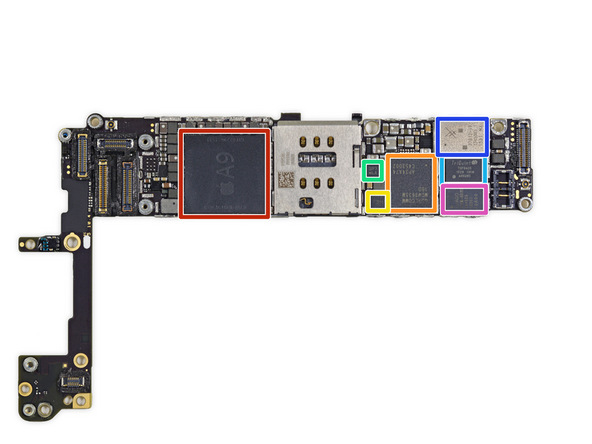 And also power controllers and power amplifiers. The device in question also uses new camera modules (12-megapixel main and 5-megapixel on the front panel) and a new Touch ID sensor. The Taptic Engine takes up a lot of space from the bottom of the battery. 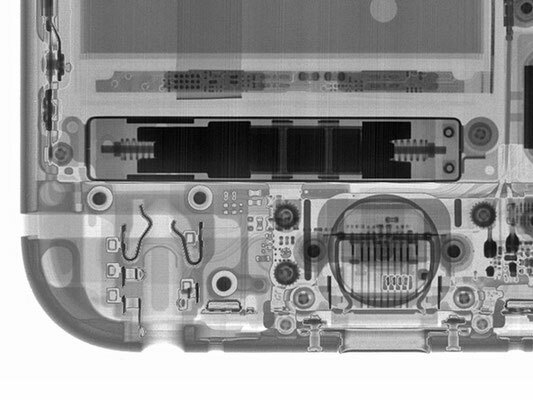 Apparently, just because of this, the battery had to be reduced in size. 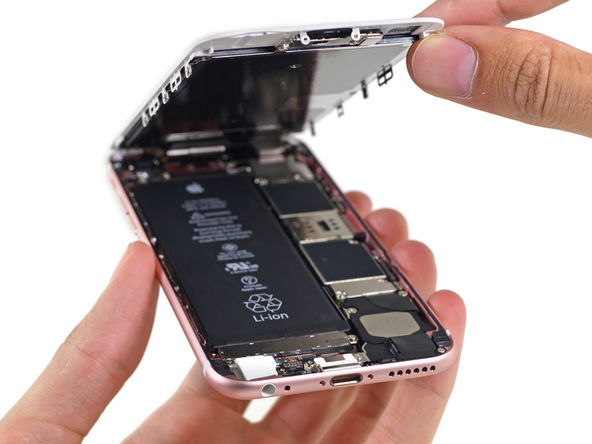 The battery capacity also suffers, now it makes 1715 mAh instead of the previous 1800 mAh. 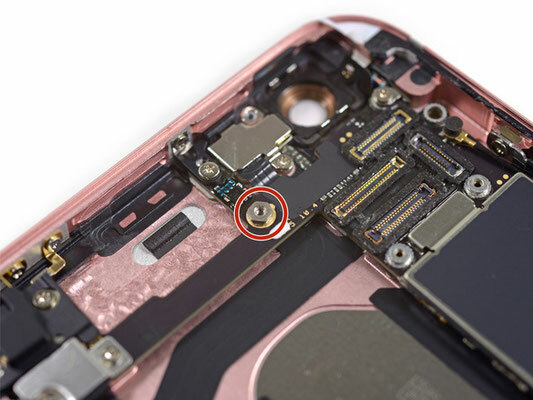 In the iPhone 6s are still used proprietary screws Pentalobe.